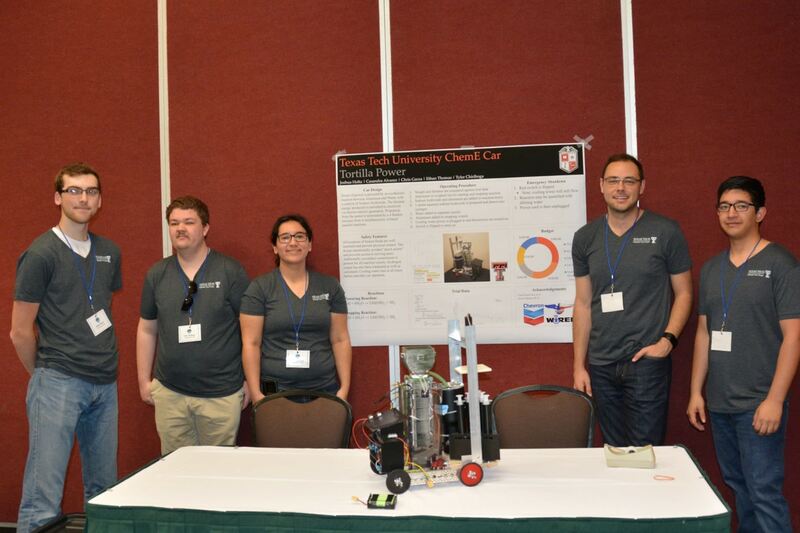 The TTU ChemE Car Team is a student organization that competes in the annual AIChE ChemE Car Regional Competition and also has the chance of competing in the AIChE ChemE Car National Competition as well. In the spring of 2018 our team placed 1st in the southwest region and qualified to compete at this year's National Conference in Pittsburgh, PA on October 26th-28th. A donation would help support us as we prepare for and plan our trip to the conference as well as to grow and support our organization. We would appreciate any donation as it would help us pay for our equipment, chemicals, parts, flights, hotel, and registration fees for the conference. "My name is Shelby, and I am a senior chemical engineering major. I have been a part of the Chem E. Car team for two years. In this time, I have seen how fulfilling it is to see a couple ideas become a reality. Chem E. Car brings students from all different disciplines together in an open and collaborative environment to have fun and apply what we’ve learned in class. There is always new challenges coming up, and Chem E Car gives us the opportunity to practice problem solving!" “I’m Josiah Hamilton, a Computer Engineering student, and I’ve been part of ChemE Car since January 2018, although I did do electrical design consulting for a while prior to joining. The organization has brought me into an interdisciplinary engineering environment in which I work with Chemical and Mechanical Engineering students on designing, testing, and calibrating of electrochemical and electromechanical systems. 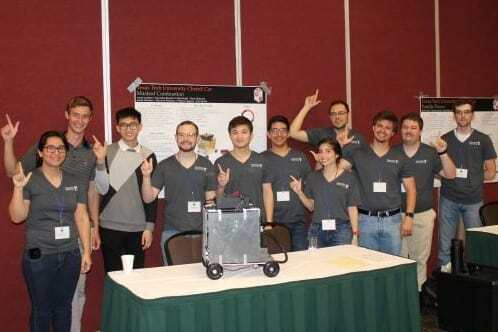 This program rewards its members for developing systems with tighter tolerances by putting the organization ahead of its competition, in turn allowing students to immerse in a systems test and calibration environment usually unseen in the classroom." Enable a member of the car team to have a TTU lab coat for nationals! One night stay for a team member at the conference hotel! One round trip flight for a member to nationals!